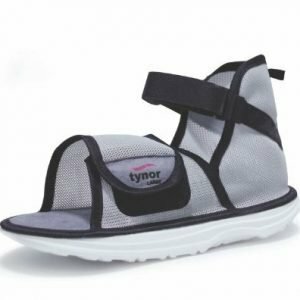 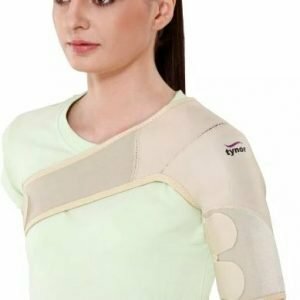 Tynor Elastic Shoulder Immobilizer is a lightweight, sleek and smart design to provide immobilization in shoulder dislocation and post-operative rehabilitation of the shoulder. 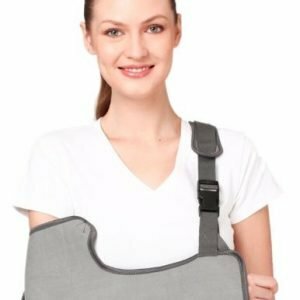 It reduces abduction and arm rotation by positioning the arm close to the body. 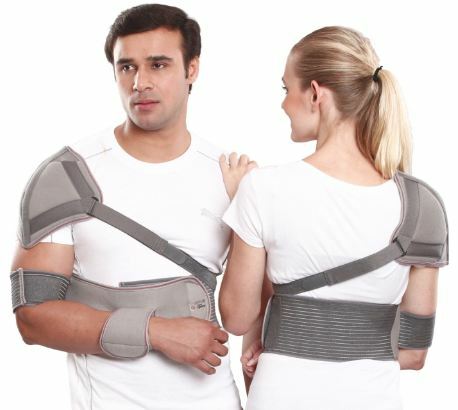 It’s a scientific design which provides six-way immobilization; it is well ventilated, comfortable, sleek and smart. 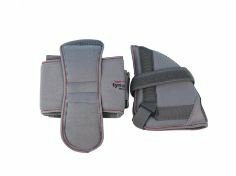 Can be used in patients with open wounds around the shoulder. Effective, even in patients confined to bed. 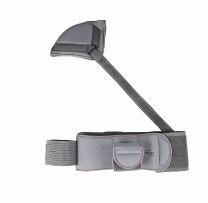 Additional shoulder cup improves grip on the injured shoulder, improves immobilization, provides warmth and speeds up the process of healing apart from enhancing the confidence of the patient.